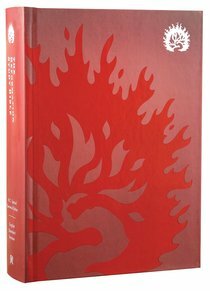 About "ESV the Reformation Study Bible Crimson"
This unique study Bible features extensive comments and in-depth theological notes by a who's who of 75 top Reformed scholars, including Sinclair Ferguson, Bruce Waltke, Moises Silva, James Boice, and Gordon Wenham. 9.5-pt type. 17.7 x 23.9 x 5.4cm.